‘83’ is a film aims that aims to portray the life of World Cup (Cricket) winning Indian captain Kapil Dev and to relive the glory days when India won the prestigious title for the first time. The latest buzz is that the team is all set to kick off shooting from May in England. It will be a schedule of four months in England and before that the small portions of the film will be shot in India soon. Music will play a significant role in the film, although it is a sports film. The music will be scored by renowned music composer Pritam and it will be motivational music. The team doesn’t want lip sync in the songs as they feel that the audience won’t accept Kapil Dev singing on the streets of London. 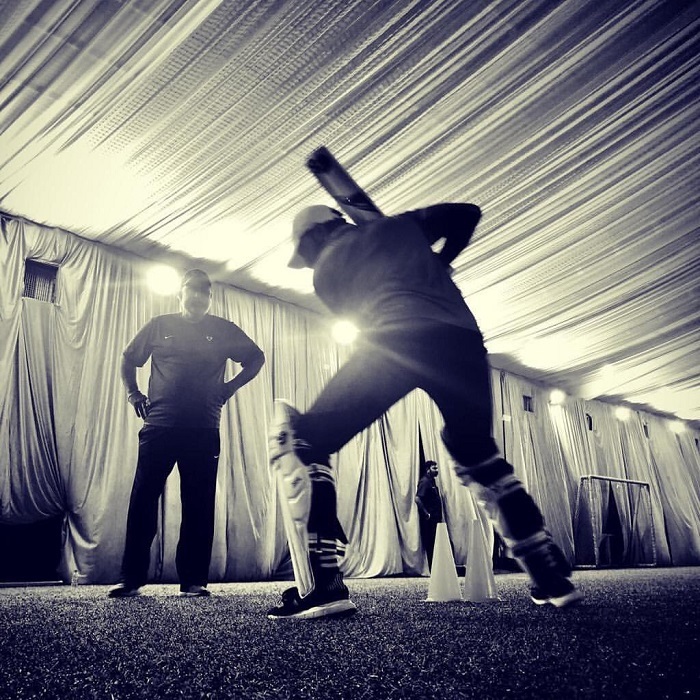 Ranveer Singh will play the role of Kapil Dev and he is already training for the film with former Indian player Balwinder Singh Sandhu and director Kabir Khan. 83 is directed by Kabir Khan and written by National award-winning director Sanjay Puran Singh Chauhan.